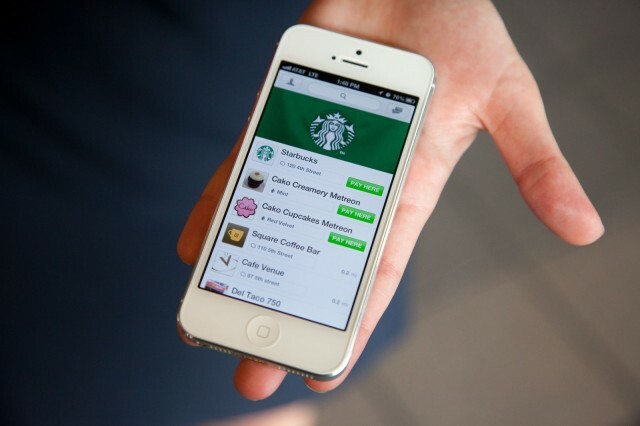 Starbucks has confirmed that it will be revamping its mobile app to add digital tipping and a new user interface later this month. The update will also bring a new “shake to pay” feature that will provide quick and easy access to your Starbucks Card barcode. The Starbucks mobile app now accounts for 11 percent of transactions, and the company sees it as a way to better engage its customers. As a result, it wants to make it faster, and add new features based on customer ideas. One of those features will be the ability to leave digital tips in 50 cent, $1, and $2 increments. Customers will also be able to shake their device to instantly display their Starbucks Card barcode front and center when paying for their coffee. Other changes in the new update include a revamped user interface and rewards status screen, the ability to reload card balances, and customized eGift options. The new Starbucks update will be available on iOS on March 19 before rolling out to Android later this year.